As if it were yesterday? Why are the Conservatives in Rotherham so poor at providing opposition? Why did the independent remuneration panel only take evidence and advice from Council Officers, before recommending more? Rotherham Politics thinks that ordinary people should have had an input! Where was Iain StJohn, when he was unaccountably missing from meetings of Anston parish council last week? And the linked questions, why were the usually rowdy and domineering Labour members so polite and quiet? 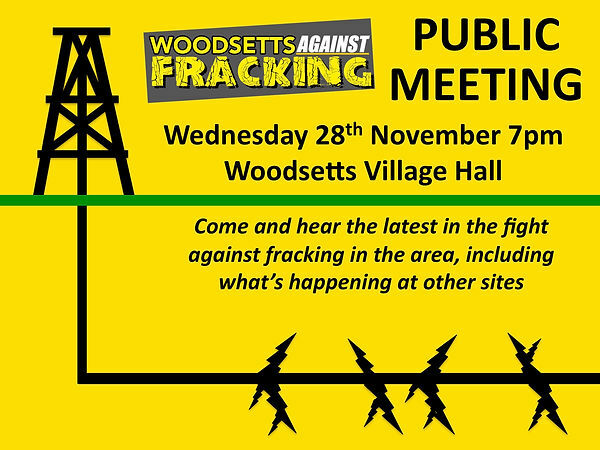 Will this spread to other parish councils? No one should hold their breath whilst waiting, leopards do not change their spots! Surely, when the Council nods through Councillors allowances, aren’t they actually setting the total sum to be paid, not with extras like a pension or NI payments? Councillors are not employees! Are these extra payments actually legal? Interesting question at least! 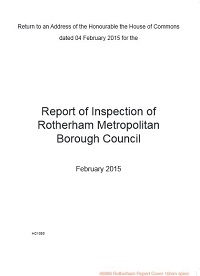 When will all Rotherham’s citizens be able to view meetings over the internet? This is an equalities issue as well as an outrageous deficit in Rotherham’s democracy! The cameras are not just for Mayor making, they are for every day! Aren’t ‘special responsibility’ payments supposed to be paid for ‘special responsibilities’? Why then, are most Labour members in receipt of these ‘special’ payments? There’s nothing ‘special’ if everyone gets them! What does RotherFed actually achieve? Beyond providing employment opportunities for at least one ‘favoured son’, it would appear? When will the RMBC website actually let the public view what is being done in their name? The search function is a waste of time, just when you think you have found the document you seek, it’s invariably missing! There is some evidence that the search functions work an awful lot better if you are logged on through the Council’s own servers. Is the Great Firewall of Rotherham, Up or Down? Section 106 Agreements, aren’t they just legalised extortion? Did the community champion wear himself out with his recent magnum opus in the Advertiser? Or has he realised that you cannot defend the indefensible? Why exactly does Chairman Ireland of Anston parish council, want a chain of office? Why has ‘Darren the Defector’, been the most common search term for over a month now? 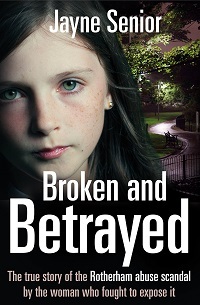 Are there any Liberals left in Rotherham? How much does the Mayoralty cost? Isn’t it just an expensive anachronism? Why did it become a political reward and part of the Leader’s patronage? Why have all been Labour? Does Rotherham have their very own ‘Two Homes’ councillor? Speculation is rife throughout the borough that Rotherham may well have their very own ‘I’m-Alright-Jacks’, with reports coming in of at least one councillor living in council accommodation whilst owning a property about a mile away! More information is being sought, if readers have more information on this or other examples of apparent abuse of power please let us know see, About Rotherham Politics. Michael Elmer, remember him? He came up with the term ‘Scum Labour’ to describe the secretive and corrupt ways that infect the ‘body politic’ through large swathes of labour’s northern ‘heartlands’. 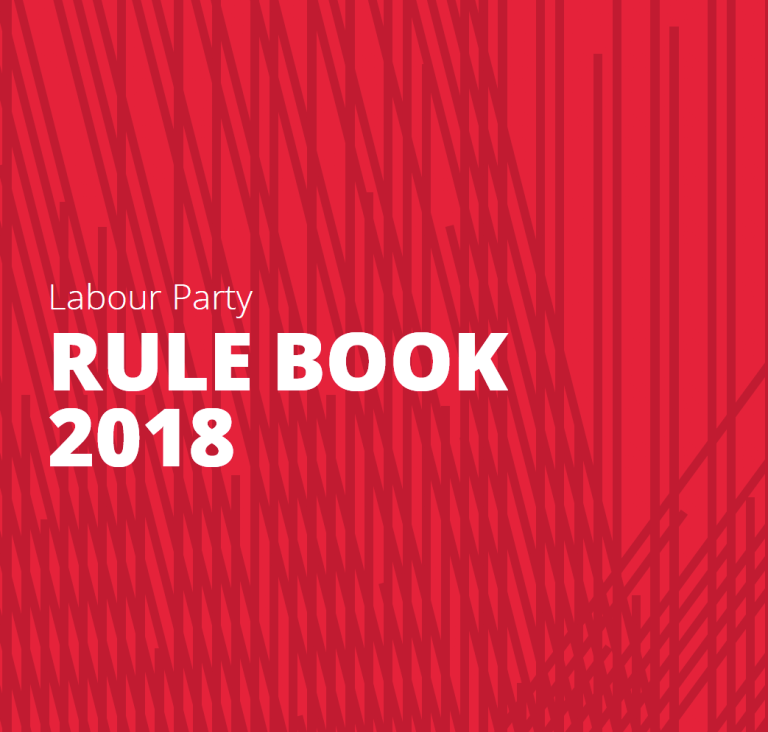 Michael has kindly supplied the information for this tale of over zealousness of the Labour Party in their own Rule Book, of what constitutes a ‘secret society’. 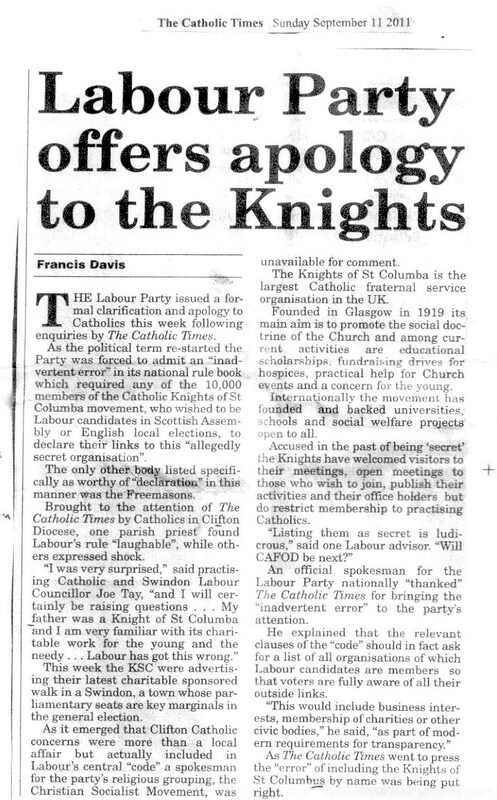 This story shows the contrast between the willing admission of their error and preparedness to apologise by labour nationally, with the failure of the Labour Party to deal with Gerald Smith’s outrageous libel of individuals and the Christian Democrats! 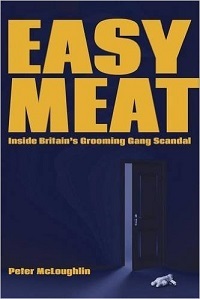 The contrast is stark and exposes the secretive and corrupt ways of ‘scum Labour’ Rotherham, when they won’t even get Gerald Smith, at least to apologise, for his own offensive statements strewn with factual inaccuracies and more than one actual libel and repeated to the point of egregiousness! Roger Stone, pictured left and the whole Labour Group are now making a laughing stock of themselves. The unnamed blue badge abuser being protected by Roger Stone, Jahangir Akhtar and Mahroof Hussain MBE among others, is not helping their own images nor their personal reputations one little bit! 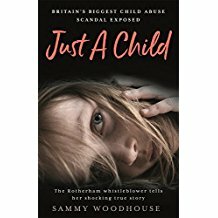 The reputation of labour, throughout Rotherham Borough, is being significantly damaged by these issues that remain un-addressed! Ed Miliband, Labour Party Leader, is already struggling to stamp his authority on his party, he cannot be taken seriously, if Labour Rotherham remains in it’s current parlous state. He starts to look very much like a Mr Bean character, tolerant of wrongdoing in local government in the very area he has his own Parliamentary Seat. Ed Miliband must now get a grip on the Rotherham Labour Party and in particular, the Labour Group, if he will be wanting our votes, that is! Oh and sort out MacShane too!